The snap case's low-profile hard plastic shell provides the ultimate protection by snapping tightly to both the front and back of your phone. The front of the case allows full access to the screen and/or buttons while the back piece provides full cover. The soft-touch coating adds a smooth, velvety texture. 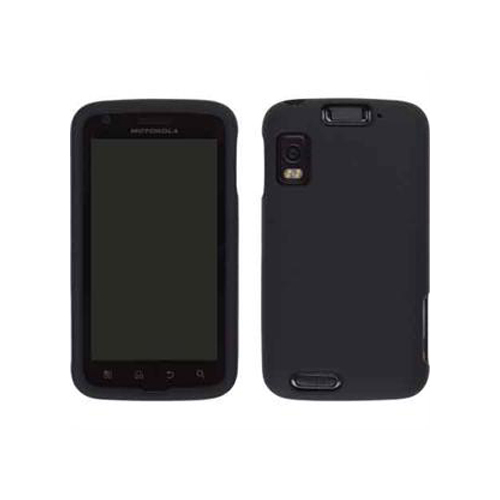 Black, Two piece Soft Touch Snap-On Case (Front/Back).